The abnormally warm, dry weather that parked itself over southern Oregon and much of the Northwest last winter could usher in a doozy of a fire season. Collaborative restoration projects aim to mitigate that danger, but money is scarce and huge swaths of the state are at risk. This map, based on an analysis of forest restoration needs by The Nature Conservancy and the U.S. Forest Service, shows how much forestland in each watershed requires restoration work. In August 2012, Ochoco Lumber Co. announced plans to close its mill in John Day, Oregon, due in part to a shortage of timber supply from neighboring public lands. The announcement meant that rural Grant County would be losing its last surviving sawmill — and with it about 70 jobs in a community already reeling from the recession. The John Day mill seemed destined to become another painful chapter in Oregon’s history of rural economic decline, but three years later, it’s being celebrating as a Douglas fir-sized success story. 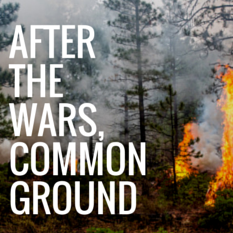 The difference: an unlikely alliance of environmentalists, timber leaders, and public officials working together to complete the Malheur stewardship agreement, a ten-year forest thinning project expected to produce a reliable timber supply while also improving forest health. Thanks to that agreement, the John Day mill is hiring workers again and exploring new opportunities to expand. 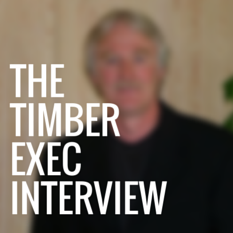 InvestigateWest caught up with Ochoco Lumber president Bruce Daucsavage to discuss drinking scotch with environmentalists, funding collaboration, and re-tooling mills to succeed in today’s marketplace. 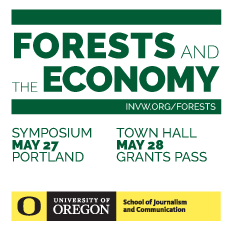 We also invite you to join us at the 2015 Forests and the Economy Symposium on May 27 in Portland, where Daucsavage will be one of the panelists. There are 26 investors who purchased more than 10 homes for cash in the listed market in Multnomah County through the recession. 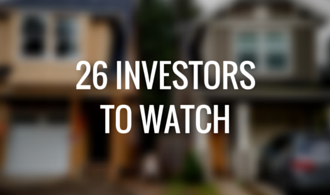 The equity firms in the bunch were American Homes 4 Rent and Equity West Capital Partners. Equity West Capital Partners topped the activity list, followed by Dilusso Homes, run by real estate mogul Chris Baird, who has purchased more than 500 properties in California, Alabama and Oregon, at least 29 in Multnomah County for cash and more than 100 others in Multnomah County through a combination of cash and other means. Also high on the list were a trio of private investors: Pak Leong, Hongbo Li and Fuk Chan, who sometimes partner on deals. AAV One, owned by private investor Tina Lei, landed on the list as well, along with private companies Red Gap Holdings and JET Investments. BKB Investments and NSI Investments, private-investor upstarts in the flip market, have since left the game. BKB’s AJ Kitt said the company couldn’t make money on its flips. 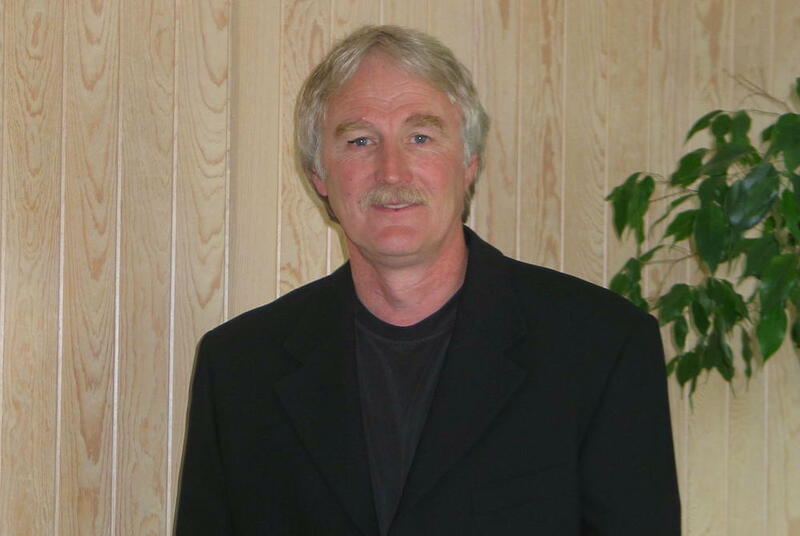 NSI’s Nick Stearns said he has retired. Remodelers Eden Enterprises, Willamette Valley Properties, John Reilly and Wilde Properties were also frequent cash buyers, mostly working on the inner east side. John L. Scott Realtor King Brendenkamp bought in east Portland along with Gresham and Troutdale. 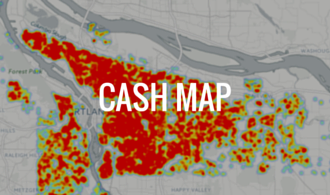 Here is the methodology for our reporting on home sales for cash in Multnomah County, Oregon. 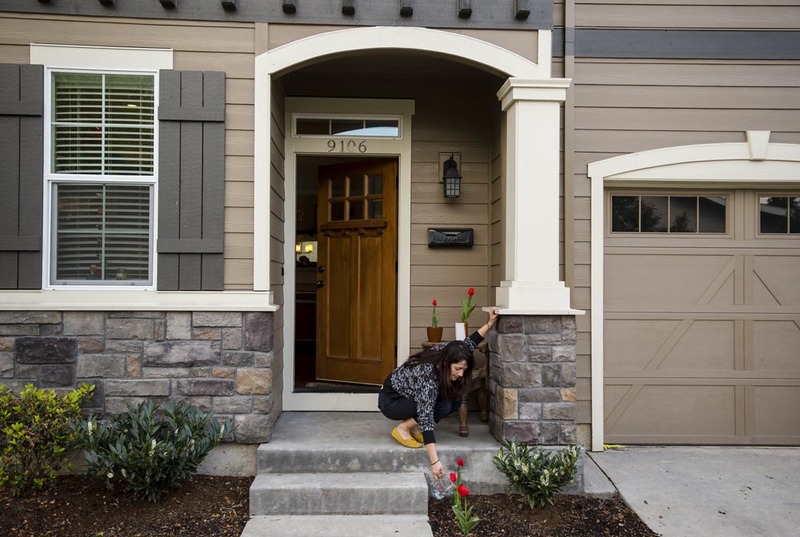 InvestigateWest obtained a list of 17,776 cash real estate transactions — the property address and the close of escrow date — occurring between 2006 and 2014 from Oregon Multiple Listing Service. 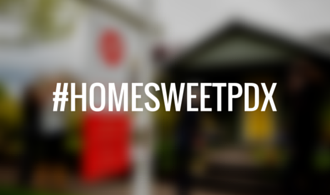 The City of Portland’s Bureau of Technology Services matched 11,236 of the records to property ID numbers. InvestigateWest matched an additional 3,800 transactions by writing a web crawler, a simple computer program that ran property searches on MultCoPropTax.org, a website maintained by the Multnomah County Department of Assessment & Taxation. The web crawler also downloaded all sales information for each available property ID, including the buyer and seller names, the sale date and price. We then matched 11,785 cash transactions to the web crawler’s output. For each buyer name, we added up the number of single-family home purchases and total cash spent. 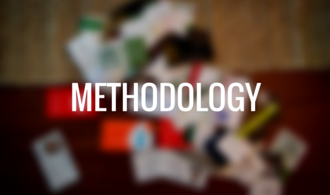 Each cash sale was then matched to the next transaction for the property in order to reveal gains on flips and to observe when properties were acquired and how they were next sold. Overall cash activity was summarized by zip code and month. This data was contextualized within the larger cash marketplace with help from RealtyTrac, the real estate information company. RealtyTrac provided data on overall cash transactions in Portland, Vancouver, Beaverton and Multnomah County, as well as data detailing foreclosure and auction activity, affordability for buyers and total cash purchases in the listed, auction, and private contract marketplace. The company also provided data on institutional investor sales and on how many cash purchases were later financed.